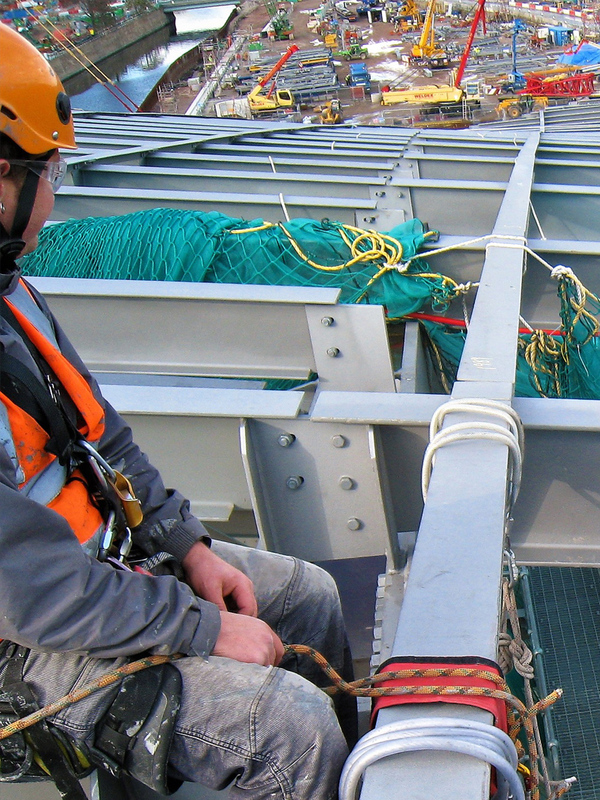 ProAltus are a leading UK based height safety consultant offering bespoke services to current working at height regulations. Our experience and technical expertise allow us to provide turnkey solutions to safe working at heights, fall protection and faÃ§ade access. Innovative engineering and design concepts following current legislation to enable complex access solutions to be realised from initial architectural design right through to new build or existing refurbishment. ProAltus offer the complete consultancy service for all fall protection and access requirements, enabling our clients to provide temporary or permanent height safety solutions with respect to ongoing cleaning and maintenance responsibilities.